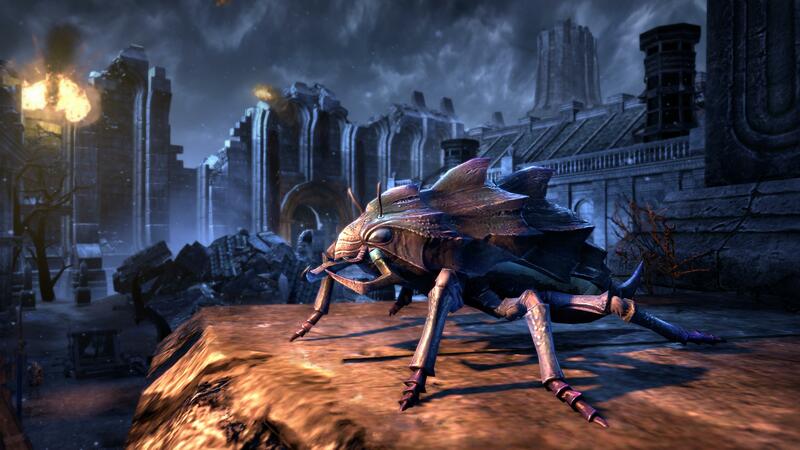 Who doesn't want to be followed around by a hulking, armored Daedric bug with steel mandibles and a venomous stinger? It eats nothing but the cries and lamentations of your enemies, so it's an easy keeper. Friendly, too—in its way.